Come join us and Jeff Garcia from January 26-28! Jeff Garcia: During an afternoon in 1991, a fifteen-year-old Jeff Garcia was getting ready for the first night of the rest of his life. Jeff entered an amateur comedy competition at a local Los Angeles club. Jeff was full of idioms, sarcasm and street jokes. Jeff’s edgy; street smart brand of comedy took second place that night. He went back to La Puente, California with an eight-inch trophy and fifty dollars in his pocket. By the time Jeff Garcia was sixteen, he landed his first television spot on HBO’s Loco Slam. 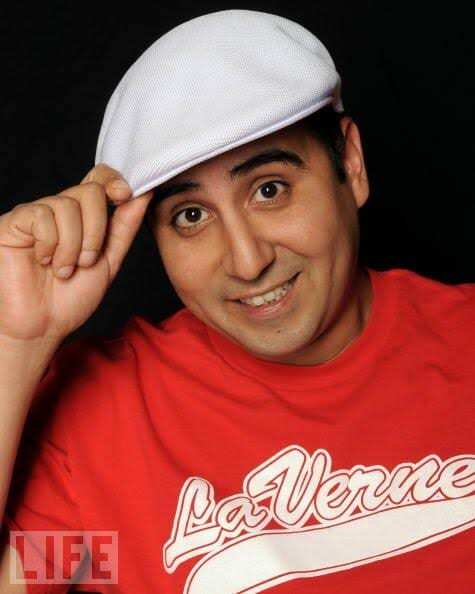 Since then Jeff has made over twelve television appearances, including NBC’s Friday Night Video’s, Vibe with Sinbad, and Galavision’s Funny is Funny showcasing his comedy talent.